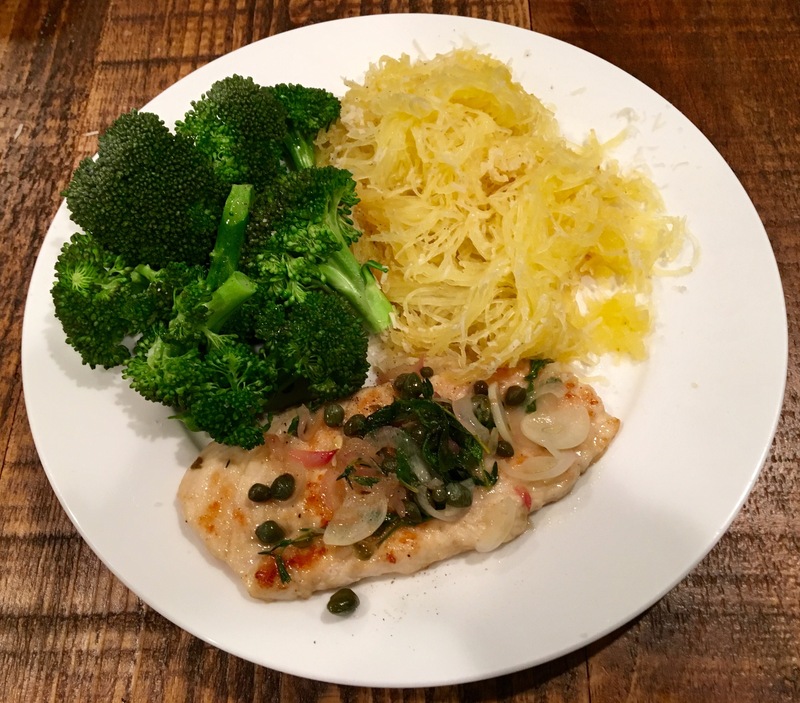 This entry was posted in Recipes, Savory and tagged dinners under 10 smart points, healthy cooking, homecooking, how to cook spaghetti squash, light cooking, magic in the kitchen, smart points, vegetables, weight wathchers. Bookmark the permalink. Love it. Look at all the colors and so healthy! and easy! Go Girl, you are getting really good at this.